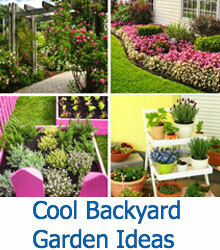 Having trouble finding easy to grow plants? 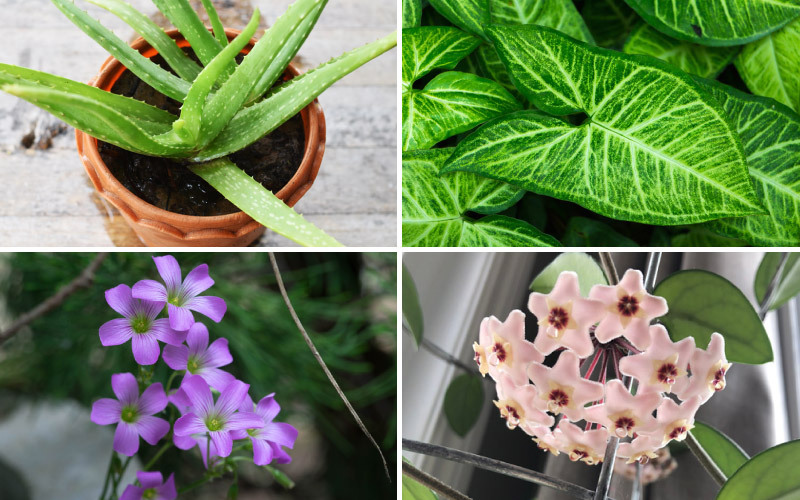 Check out our guide on 18 best houseplants for a beginner to grow in their home. Not everyone has a green thumb right away. 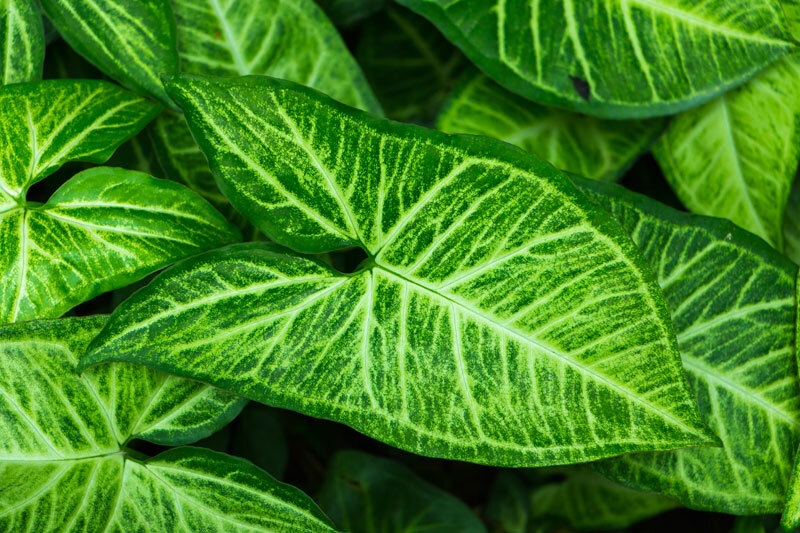 Gardening takes a bit of practice to perfect and keep your plants alive, so if you are inexperienced, you may not want to start with plants that require a lot of maintenance. Instead, shoot for hardy plants that will tolerate you forgetting to water them, tolerate any type of light, and are easy to grow in general. In this guide, I have included 18 houseplants that are great for a gardener who is just starting out. 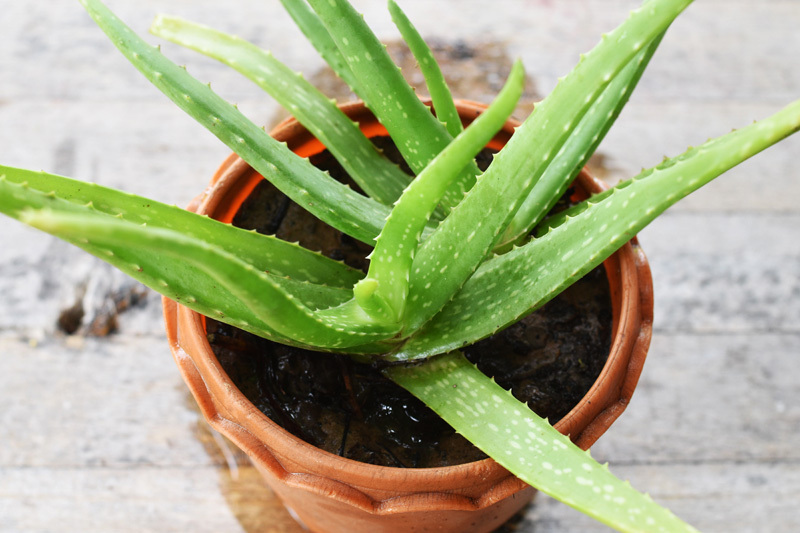 Here is are list of 18 of the easiest houseplants you can grow with ease and have so much fun in the process. We hope you enjoy this list! 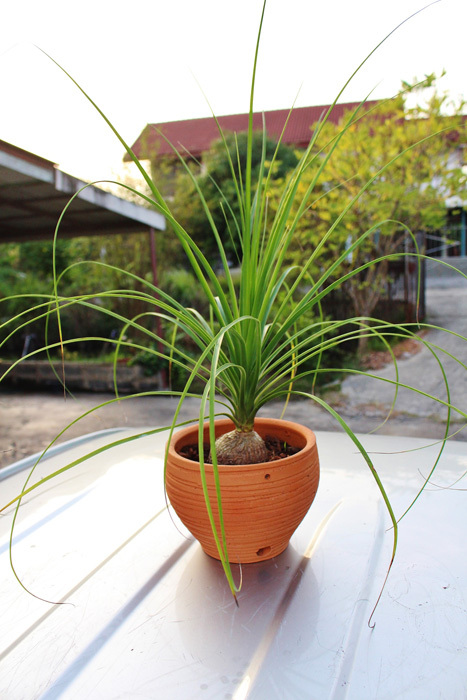 The spider plant, which grows best in zones eight through 11, is a plant that is found in many homes because it is so easy to grow. They require well-drained soil and indirect sunlight to thrive, and once they are done blooming, the flowers will turn into spiderettes that can be replanted. This is a plant that is great for a novice gardener in zones nine through 11. 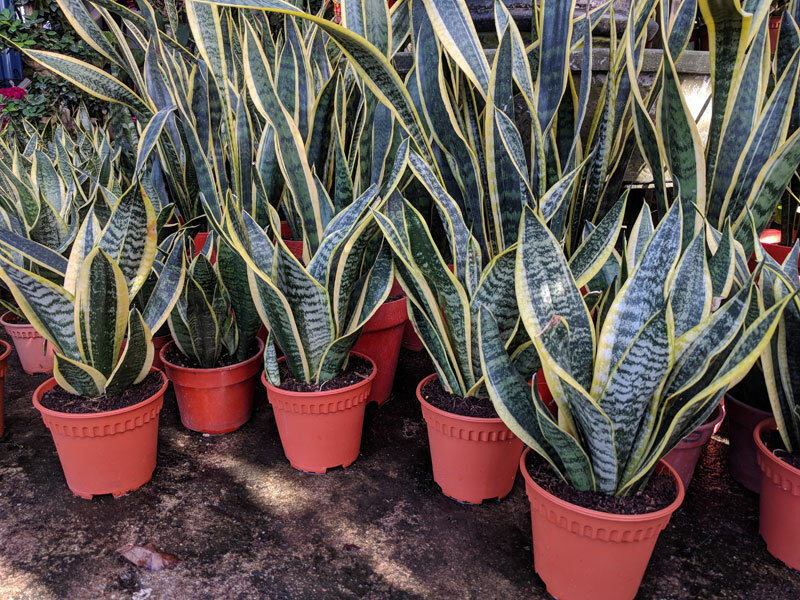 Snake plants are very easy to grow; it does not require a lot of light and rarely needs to be watered. 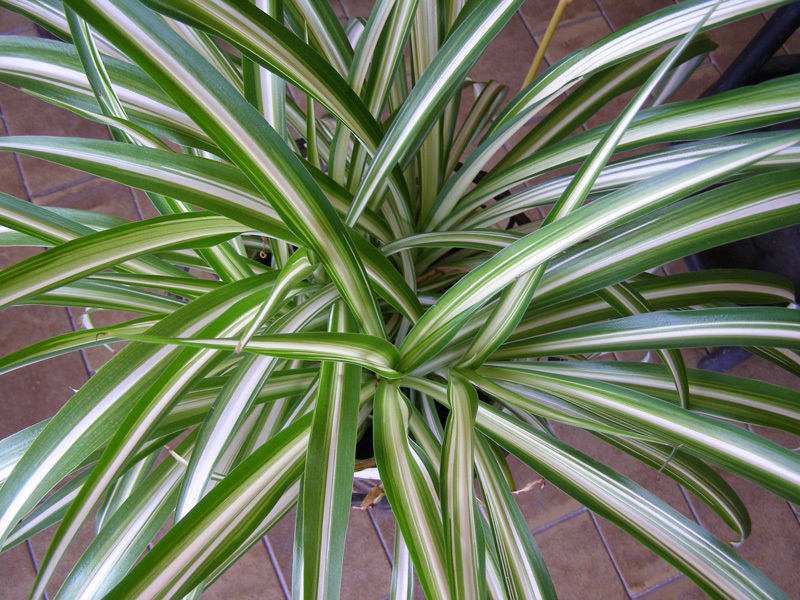 This is also a great houseplant because it removes toxins from the air. As a medicinal plant, this is an ideal plant for a beginner to grow in their home. 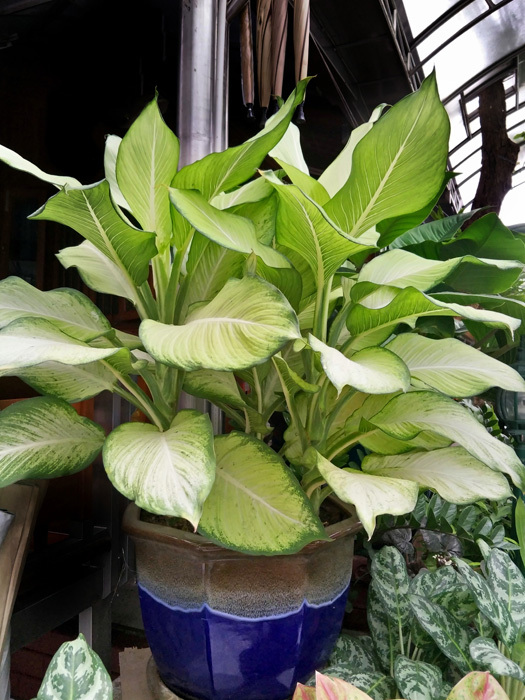 This is a plant that prefers a lot of light with well-draining soil. Since this is a plant that prefers the sun, you can expect it to grow best in zones eight through 11. 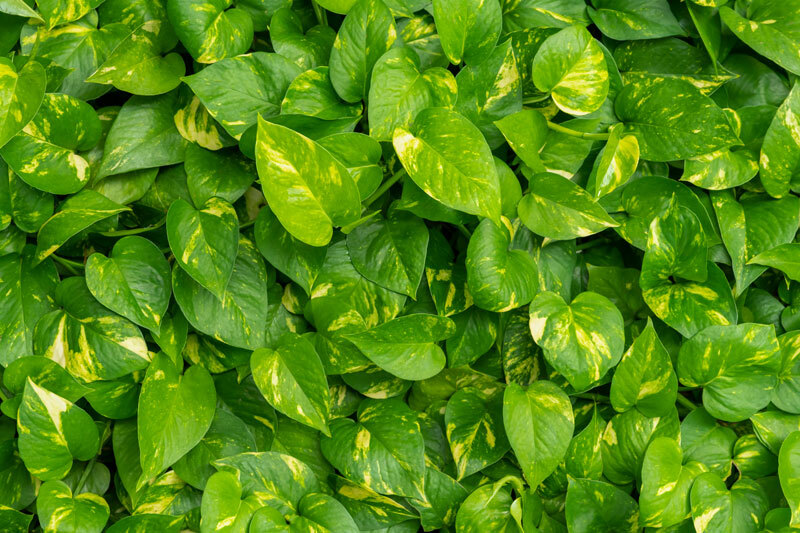 Pothos, which is also called the devil’s ivy, is a great plant for a beginner. 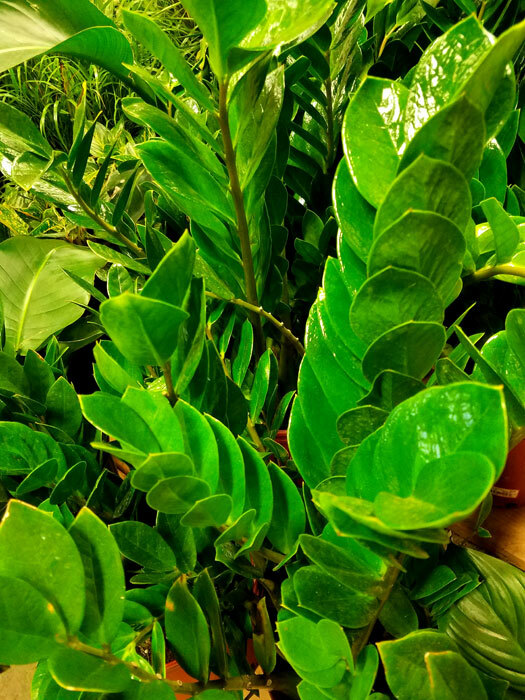 This vine looks amazing in a hanging pot, and it can do well in low light, which means that you can train it to go anywhere in your home. If this plant is not grown indoors, it will do best in zones 10 and above. 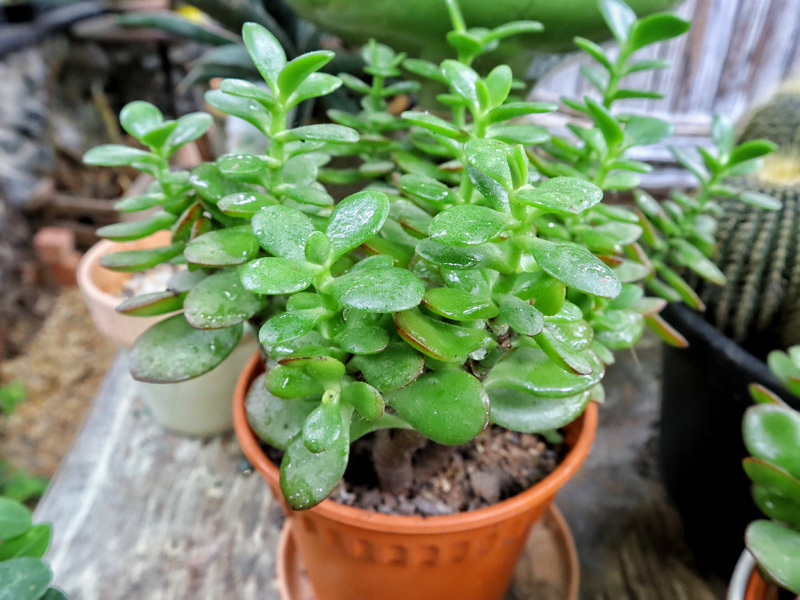 A more unique plant that is easy for a beginner to grow is the peperomia. It can be found in outdoor gardens in zones 10 through 12 all year. Originating from tropical areas, this is a plant that prefers heat and humidity but does not like direct sunlight or excessive water. 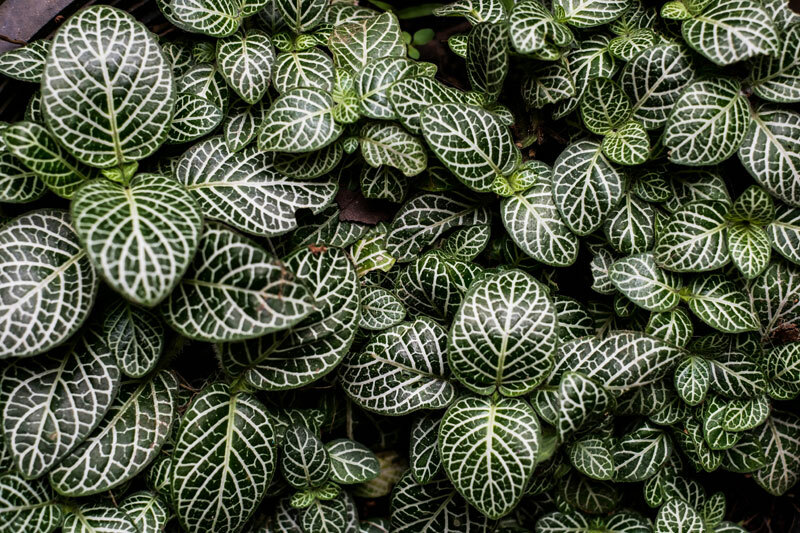 If you tend to overwater plants, a fittonia is a great option because it loves water. It grows best in peat-based soil because it helps to maintain the moisture in the soil. This plant also loves humidity, so you can mist the leaves as well. This tropical plant grows best in zones 9 through 12. Also known as a cast iron plant, this is one of the easiest plants to grow for a beginner. It can grow in nearly any type of lighting, but it does grow best in moist soil. 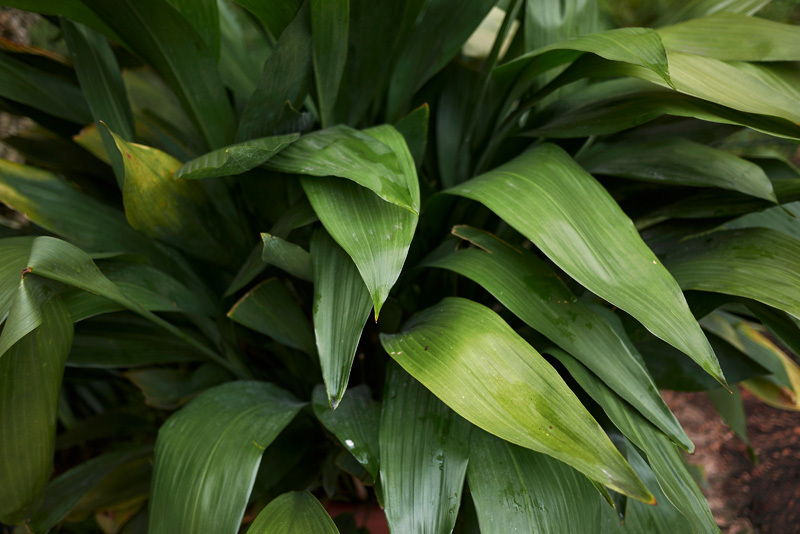 The aspidistra thrives in zones seven through 11, which is great for gardeners in the south. This is a plant that grows very slowly, but it can tolerate a lack of light and water quite well. 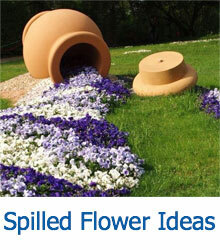 Make sure to position them in an area without drafts though because this can cause the leaves to brown. 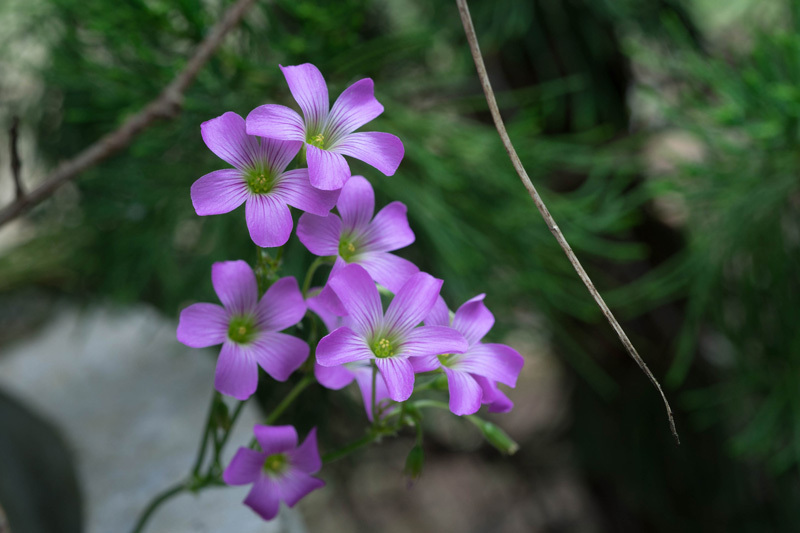 Since this is such a versatile plant, it can be found growing in nearly every hardiness zone in the country. 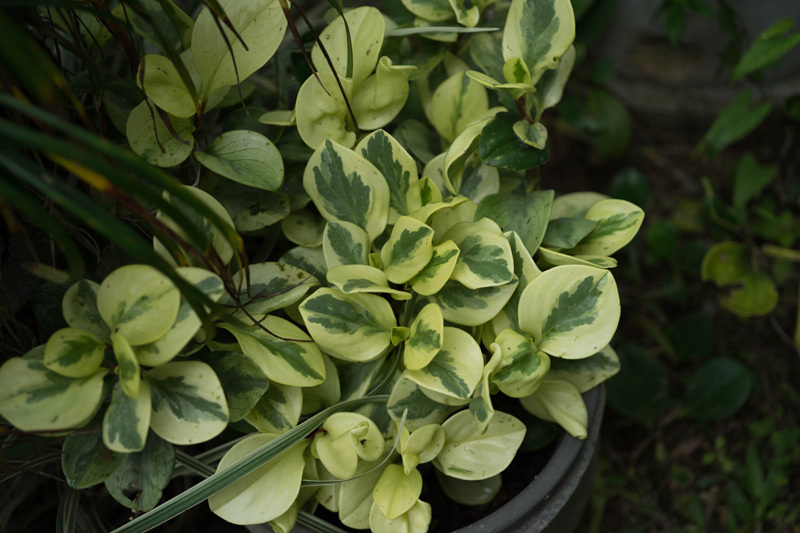 With foliage that resembles a three-leafed clover, this is a unique houseplant to have in your home. It does require sunlight and water to grow, but if you neglect this plant, it will go dormant instead of dying until you water it again. It grows best in zones six through 11. 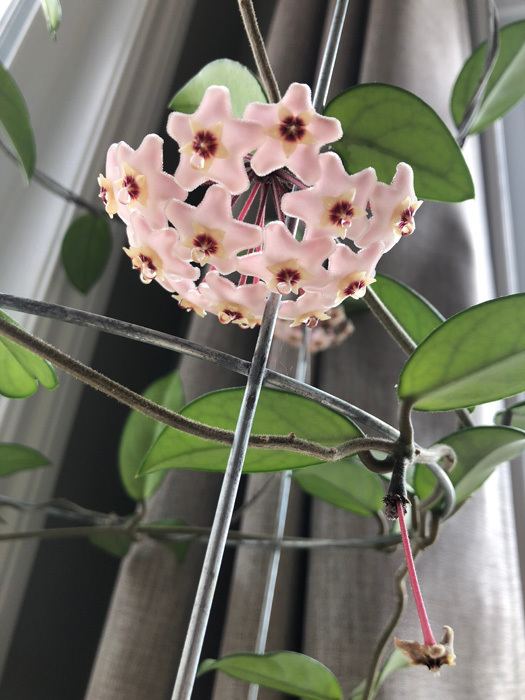 If you are having trouble getting plants to bloom, the hoya plant can bloom with very little water and sunlight, but it may take a few years to see the first blooms. This wax plant prefers warmer climates, so it tends to grow best in zones eight through 11. 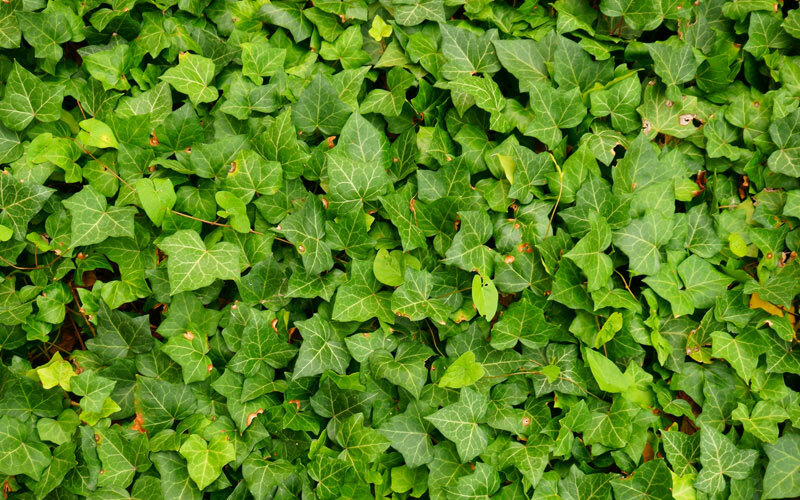 English ivy is a climbing vine that is very hardy; in fact, it can grow in zones four through eight with ease. 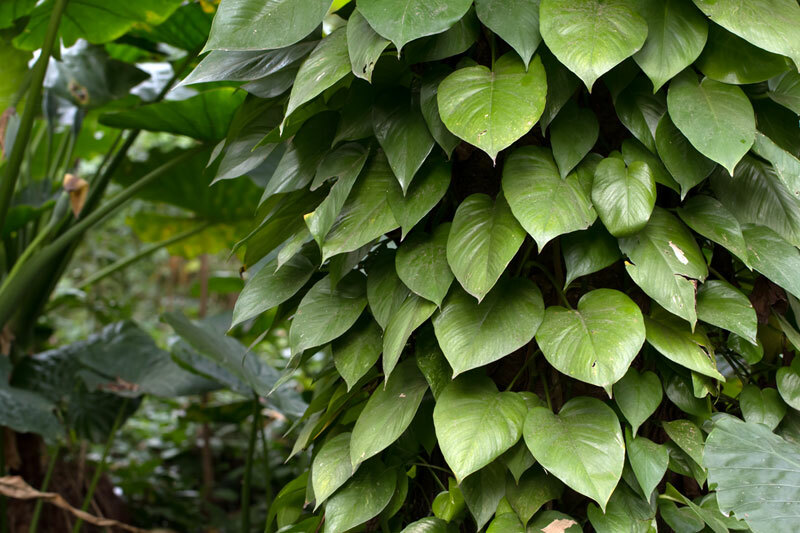 These vines can grow up to 50 feet long with the proper care. They grow best in moist soil with good drainage, and they tend to thrive in indirect sunlight. This is a succulent plant that is part of the agave family, so it is used to growing in the harsh conditions of the desert. It grows best in zones eight through 11, and with enough time, it can reach five feet tall as a houseplant. Outside, it can grow to be 30 feet tall or more. This is another type of vine that is good for a beginner because it can grow in low light. Growing in zones 10 through 12, the marbled leaves will begin to climb, creating long vines that will need to be trained. You can maintain the compact, juvenile look by keeping the plant pruned. If you have trouble keeping plants alive, the ZZ plant is nearly indestructible. It can grow in drought conditions with nearly any type of lighting and still look healthy. This plant can grow in zones four through 11 as a houseplant, but only in zones nine through 11 outdoors. This is a plant that prefers dry soil between waterings, so it’s great for a beginner who may forget to water it on occasion. 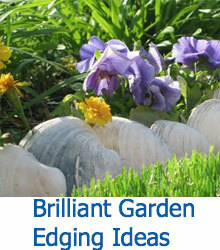 These perennials grow best in zones nine through 11, and they don’t require a lot of light to thrive. This plant looks great in a hanging basket. 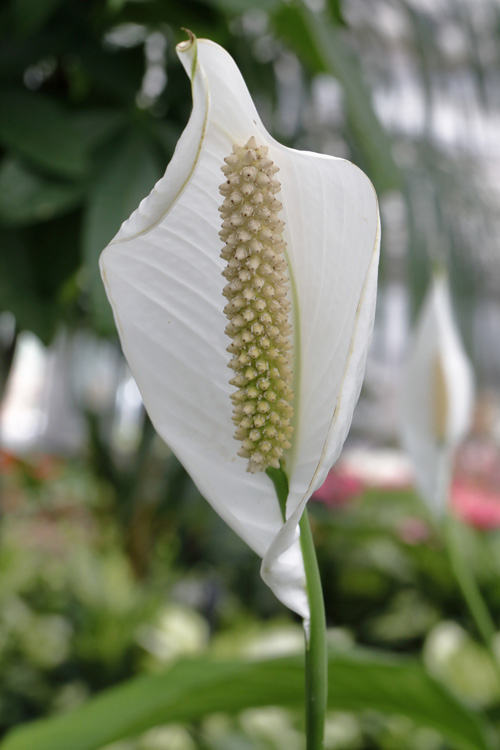 An elegant looking plant that only needs moderate water and sun is the peace lily. This plant can grow year-round in zones 11 and 12. These plants do not like to sit in water, so be careful that you do not overwater them, and always plant them in well-draining soil. 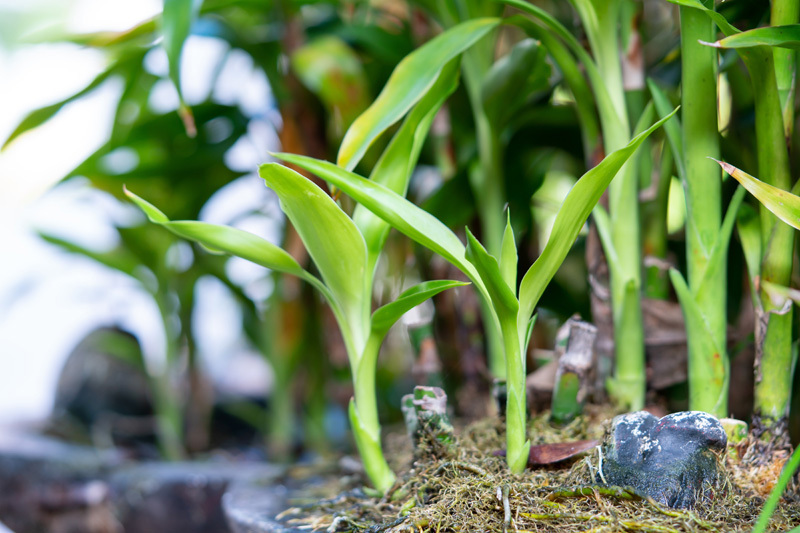 Lucky Bamboo is a plant that will grow in almost any light, but it does not do well with cold drafts of air, so be cautious of where you grow it. This is a plant that is known to grow best in hardiness zones nine and above, and it can grow to be three feet high with ease. This is actually a succulent, which means that it can tolerate drought conditions and high amounts of sun. In fact, if the plant is not grown in full sun, its growth can become stunted. This is a plant that does well in humid areas of the country, which is why it thrives in zones 10 and 11.